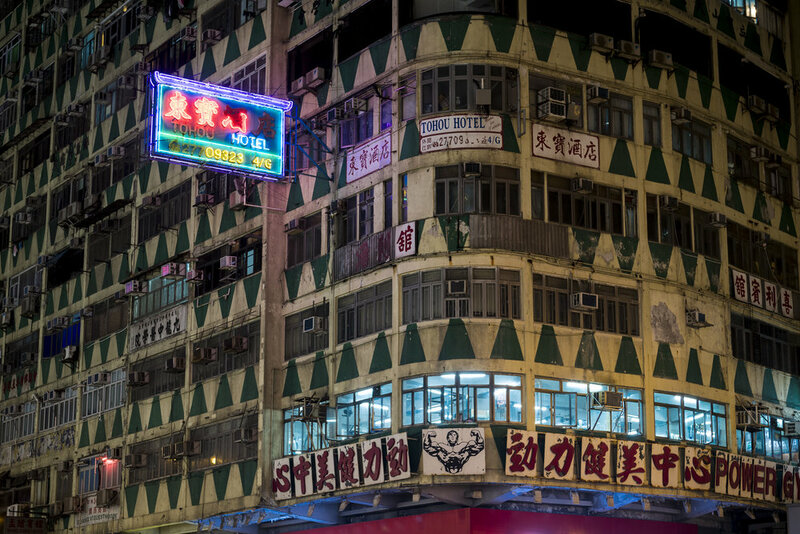 Take a neon filled tour of Hong Kong with a professional photographer and to get better photos of the gritty side of Victoria Harbour. Photograph the dissing array of the most densely populated skyscraper district in the world and the people that inhabit it. 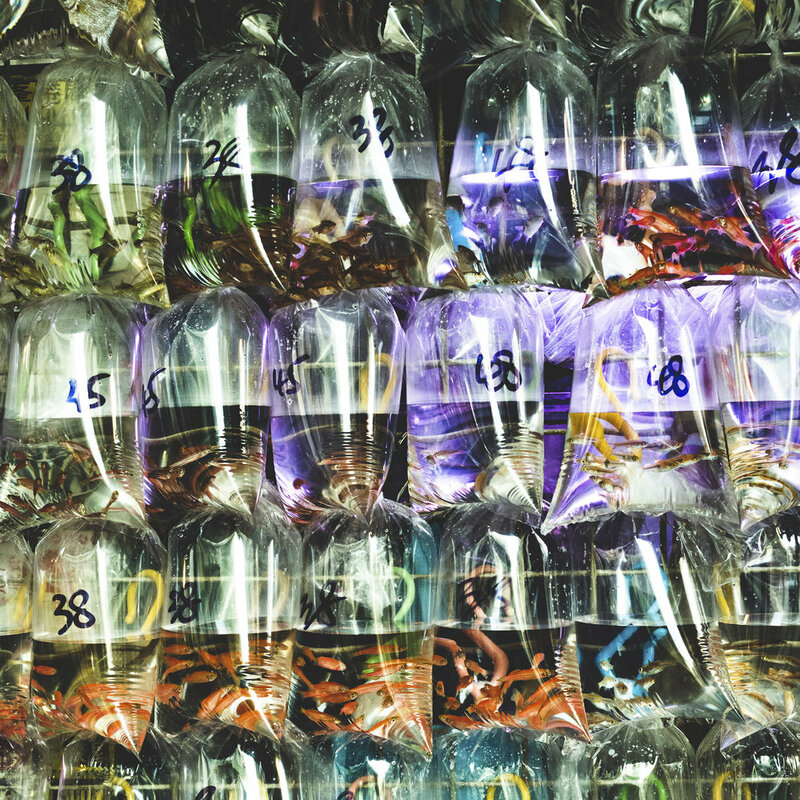 Enthrall yourself in the smells, colours and vibrancy of the narrowed streets of Hong Kong. 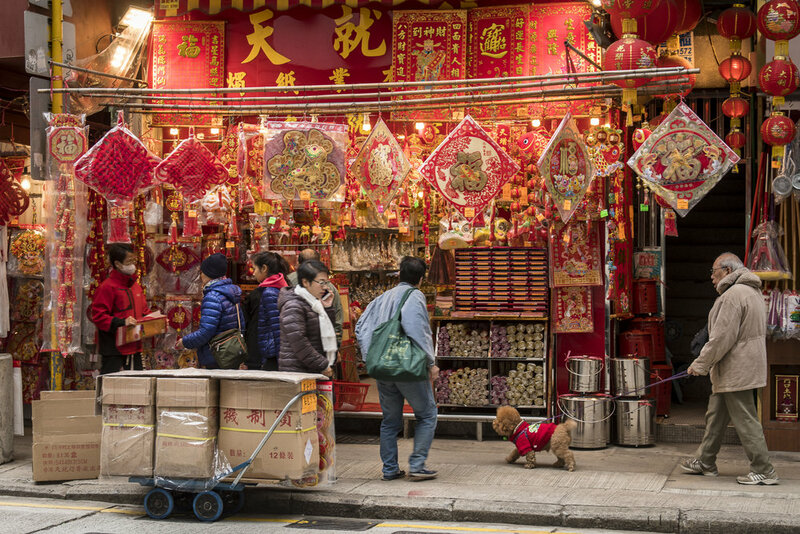 From the markets of Mong Kok to the hills of Victoria Peak, and with views across the Harbour, Hong Kong is bursting with streetscapes perfect for people watching. With a professional photographer at your side, we navigate the maze of skyscrapers and elevated passages your camera will be poised and ready to capture the vibrancy of Hong Kong. 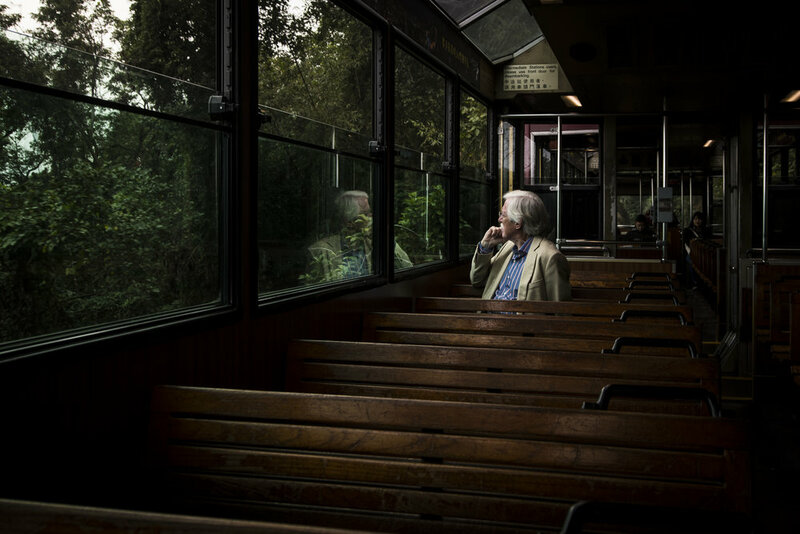 This three-hour, private tour that will teach you photography skills as well as encourage your creativity and photographic development in the very heart of the city. We will explore landmarks and back streets; focus on details, trams, markets and reward you with fantastic views over the city. Meeting Point – Flower Market Rd. 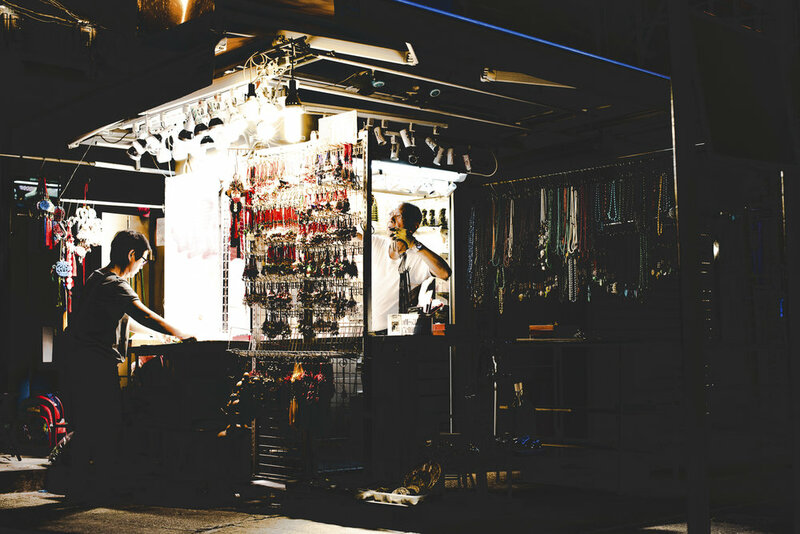 As the neon crackles to life, and the markets crank into great, Hong Kong at night makes for a colourful photography expedition. 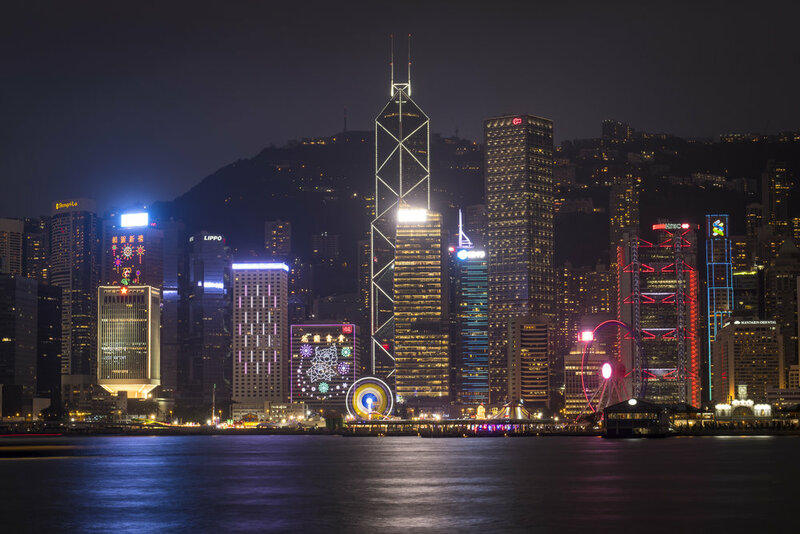 Once the sun sets, Hong Kong turns on the neon lights and transforms into another city. The streets are bustling and the harbour glows with the most impressive collection of skyscrapers in the world. Don't forget your tripod on this three-hour exploration of Hong Kong on a private tour with a professional photographer at your side to teach you how to make beautiful nighttime images through mastering the more challenging elements of photography such as long exposure, light trails, light painting and high ISO shooting. 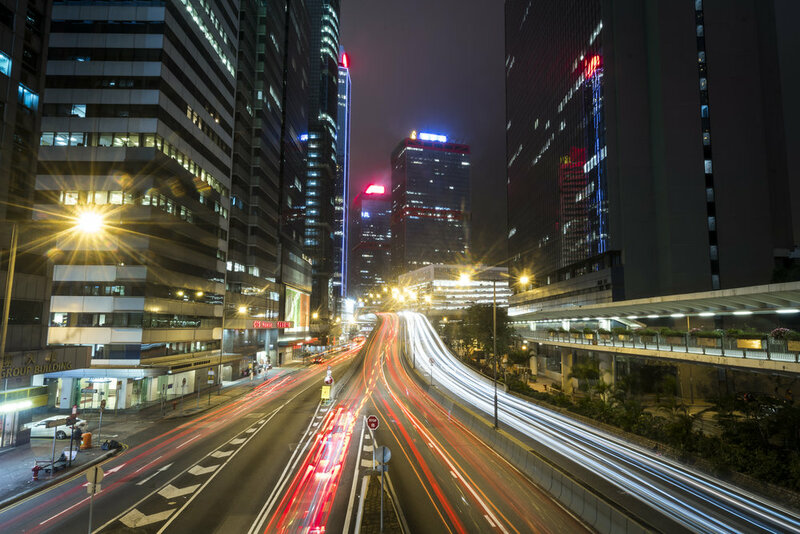 Master the creative and technical sides of photography with a comprehensive six hour tour of Hong Kong with a professional photographer. 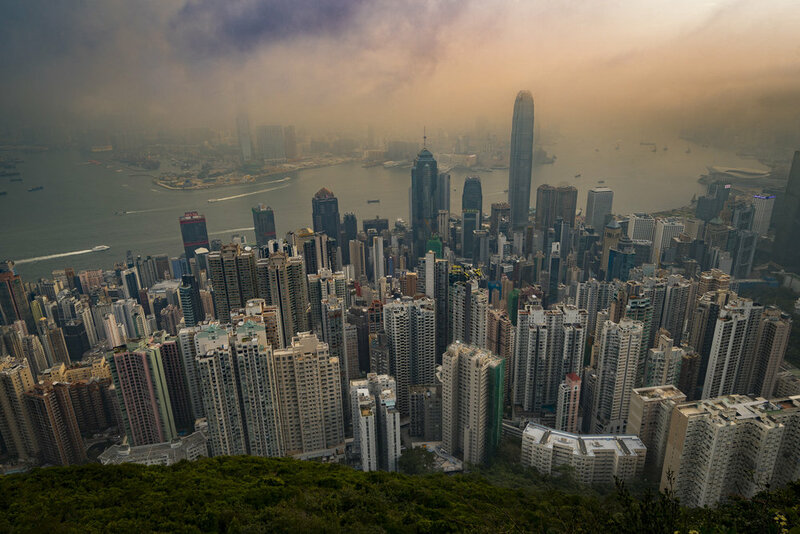 Want to cover more ground and experience the best views Hong Kong has to offer? 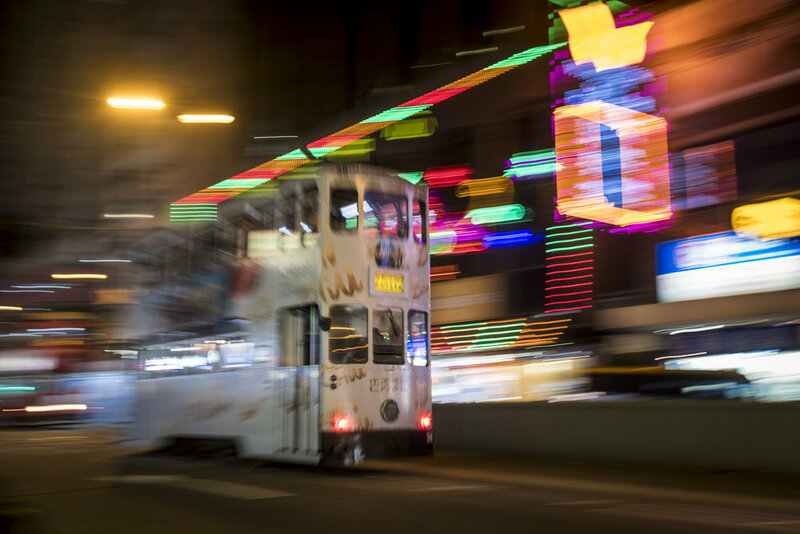 Take the Street and Night Tours back to back and explore the electric Kowloon district with their animated markets, before crossing the harbour to shoot the Central district on Hong Kong island. Get off the beaten path in Hong Kong and come away with a greater understand of your camera though many different scenarios and settings. Book both tours together and receive 15% off your second tour. The first and last European settlement in Asia has transformed Macau into a unique destination famed for its history, international cuisine, Portuguese boulevards and a genuinely diverse cityscape. With Chinese temples butting onto the traditional Portuguese tiled streets, Cantonese in the air along the Largo do Senado, Macau is an eclectic mix of modern Chinese and traditional Portuguese and hundreds of years of history woven together. It is no wonder the historic centre with its squares, boulevards, churches and temples are listed as a UNESCO world heritage site. Join a professional photographer in Hong Kong to make the hour-long ferry journey and discover the best places to shoot Macau, and make the most out of this exuberating day trip.